Hello! 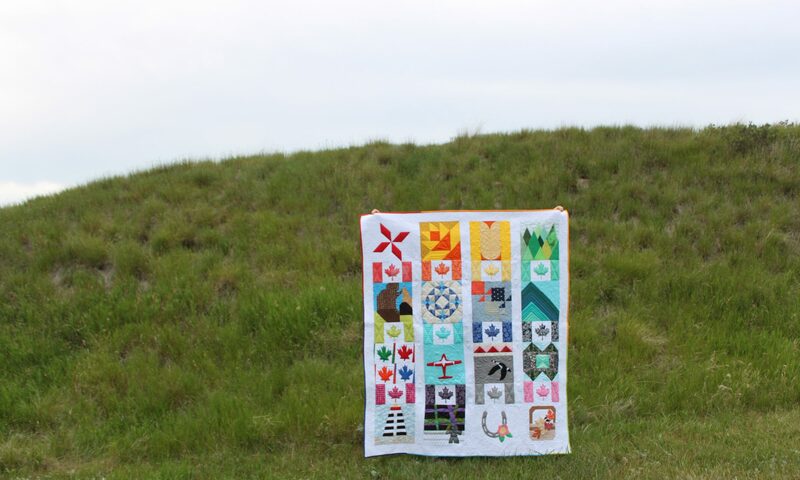 Welcome to Daydreams of Quilts. 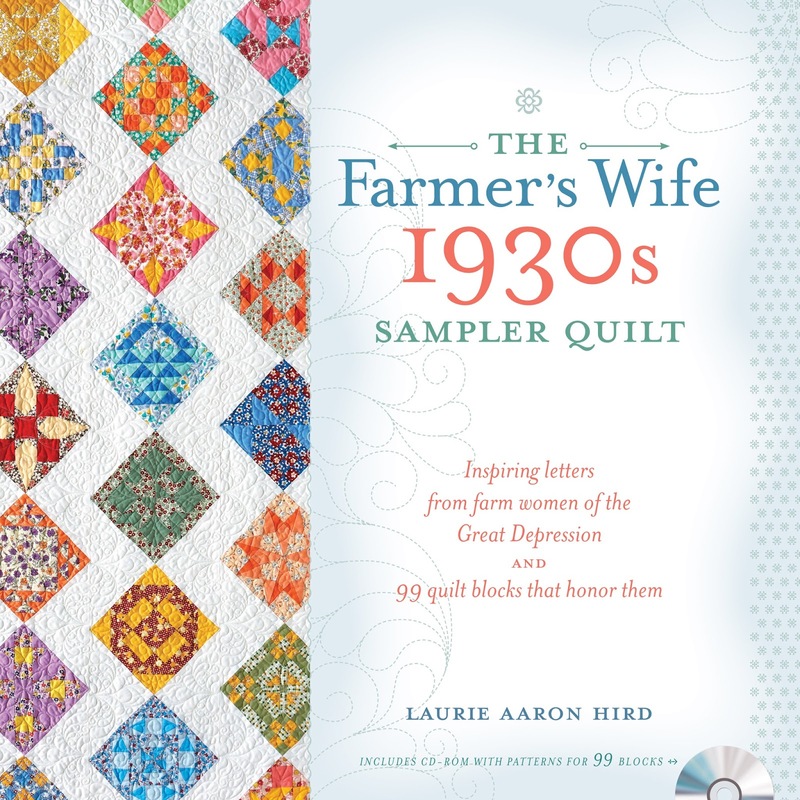 If you are visiting today from the Farmer’s Wife 1930’s Sampler Quilt – Quilt Along hosted by Gnome Angel and the Fat Quarter Shop I am so glad to have you here. I am very happy to bring you my first tutorial in the Quilt Along – Block 80 “Patricia”. This was a nice simple block and my approach to my Farmer’s Wife blocks has been to keep it simple and try not to over think it. My block made me think of Strawberry Shortcake and Lemon Meringue because of the colours of the fabrics. I got the “Strawberry Shortcake” theme song stuck in my head while I was sewing. One of the perils of being a mother to little girls. “No task is too tall for Straw-ber-reee Short-cake”- not even Farmer’s Wife blocks.